Happy Friday all! 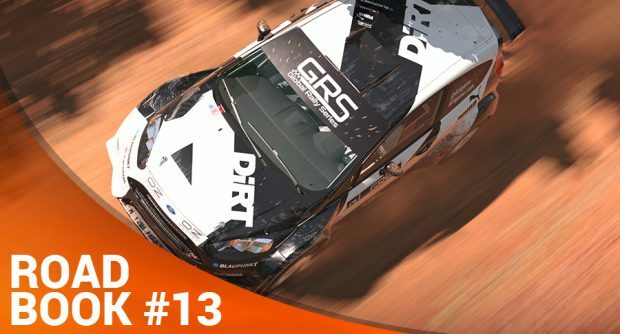 And welcome to another DiRT 4 Road Book. It’s been a quiet few weeks, with us still hard at work on the forthcoming Clubs patch – but we just wanted to check in on you and see how you’re all doing. – Added full Japanese language support, including: text, subtitles and audio. – Bug fixes and refinements to improve the quality across all written languages. – Improved anti-cheat detection for Joyride leaderboards. – Fearless difficulty modified so it allows all types of manual gears. – Improved system for storing and re-uploading Community Event times when RaceNet is unavailable. – Staff contracts now reduce at their expected rate in Pro Tour and Jam Session. – Pro Tour scoring is now more consistent. – ‘Up and Up’ achievement will now unlock when you get promoted to any tier in Pro Tour. – Improved stability across the game. – Added the ability to configure unsupported devices. If you are already using an unsupported device, you will need to rebind any custom changes. – Fixed car wheels and suspension popping in the Service Area. – Fixed Mailbox specific issues. – Fixed an issue that caused some Community Events results to become invalidated. – Fixed an issue with Delta Daily results. You can get the full patch notes for each update over on Steam (http://steamcommunity.com/app/421020/allnews/). Better news still, we’re lining up similar fixes for our next console patch too – so more news on an ETA for that when we have more information! 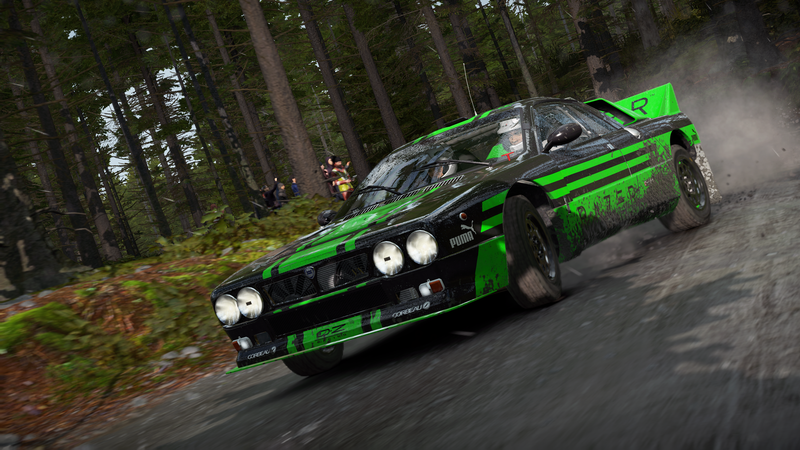 Our favourite screenshot this week is this cracker from dgeesio! Look at that stunninglylit Welsh landscape. Hubba hubba. We’re all about Wales this week! This lovely twilight run through the countryside is a stunner when it comes to apex-grazing and foot-to-the-floor rallying. And that’s all for this week’s short and sweet entry! We’ll see you back here soon with some meatier chat about Clubs ‘n’ stuff. We know you’re all craving some more info on what’s going on, but our hands are a little tied with what we can talk about right now – so a huge thanks for your patience! We’re still here, we’re still working hard, and yes – we’re still listening.